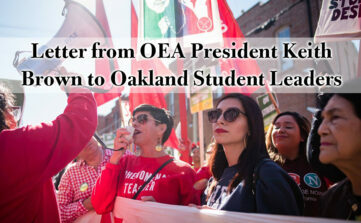 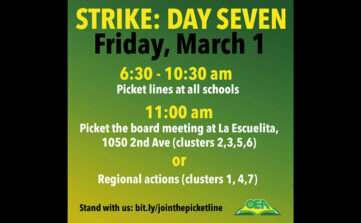 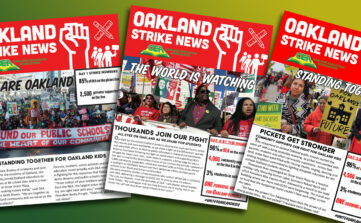 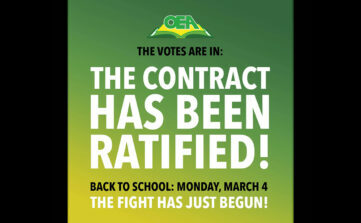 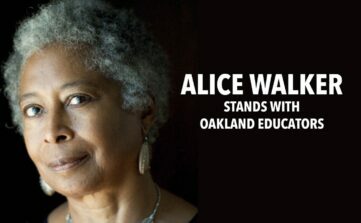 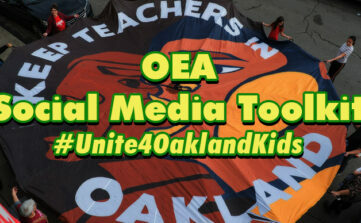 (February 18, 2019) In an attempt to undermine the unity of Oakland teachers and parents, the Superintendent and her spokesman have alleged that the union is the barrier to resolving this dispute. 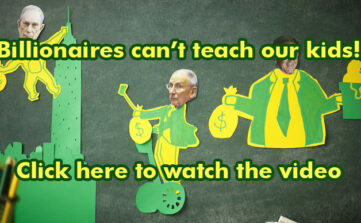 Don’t believe their spin. 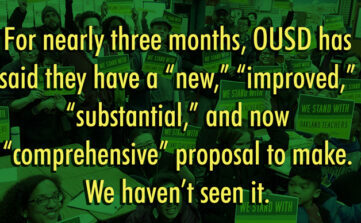 For nearly three months, OUSD has said they have a “new,” “improved,” “substantial,” and now “comprehensive” proposal to make.